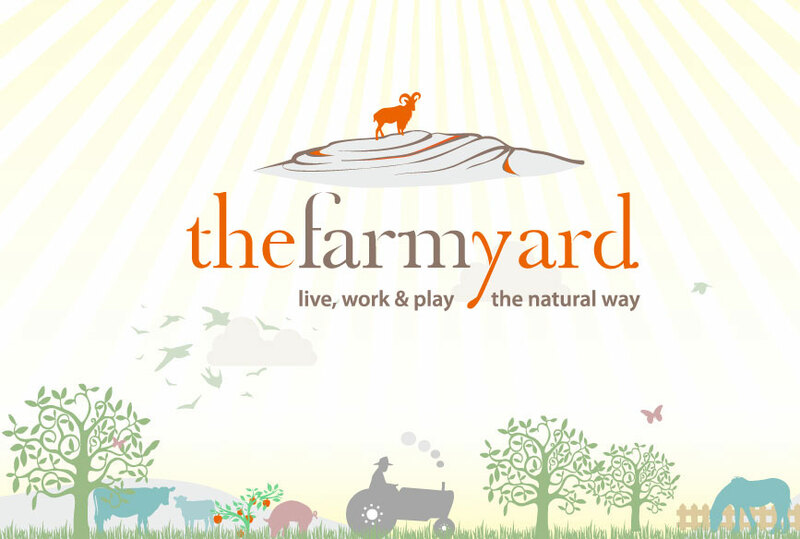 The Farmyard is ideally located within close proximity to either Limerick, Galway or Clare. This region proves to be a very popular Hen / Stag party destination with an abundance of accommodation options. Book your action packed Hen Party now!